In this lesson, we will install the most important framework in the smart car and make car to do some simple movements as per our python sample code. 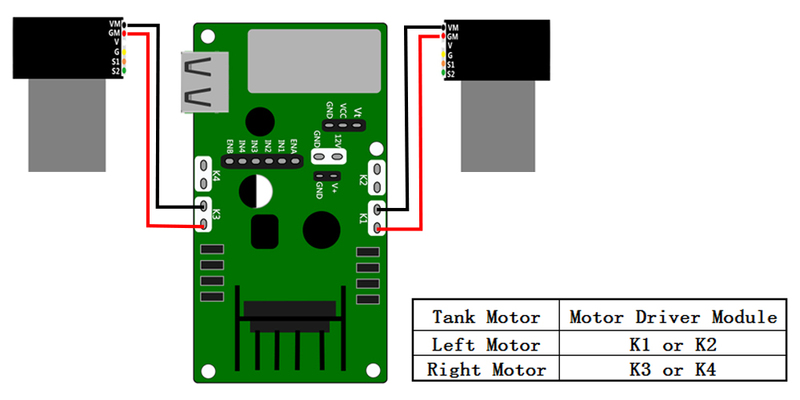 If you have passed the test movement of this lesson, that means Arduino, voltage meter,motor drive module(Model-PI), motors, batteries，chassis and wire connections between these parts are all functioning well. As your experiments in future lessons are all based on frame work of Lesson One, it is very important to test the installation and sample code in this Lesson properly. STEP1. 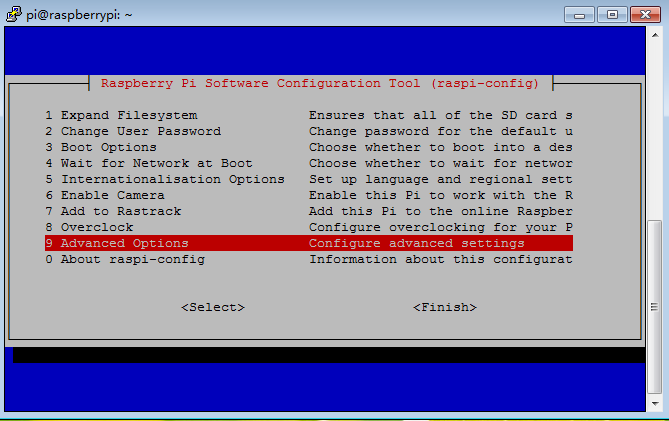 Install raspberry pi board,model pi driver board and 16 Channel 12-bit PWM compatible module as follows. STEP2:Install the Voltage Meter,Webcam and 5 tracking sensors as follows. 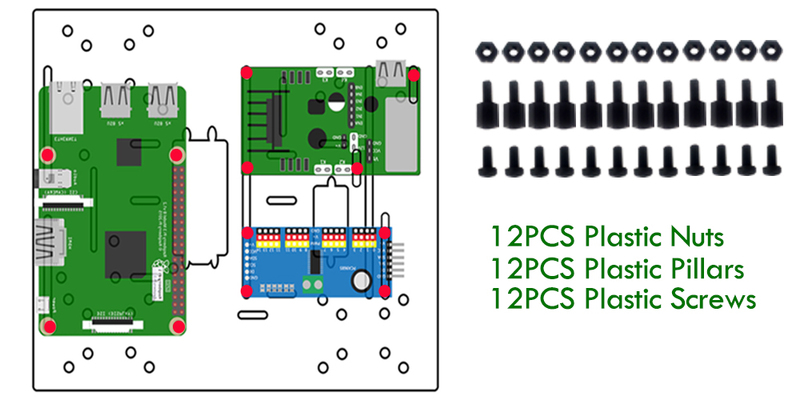 (1)Connect right and left motors to K1 and K3 sockets in model pi driver board. 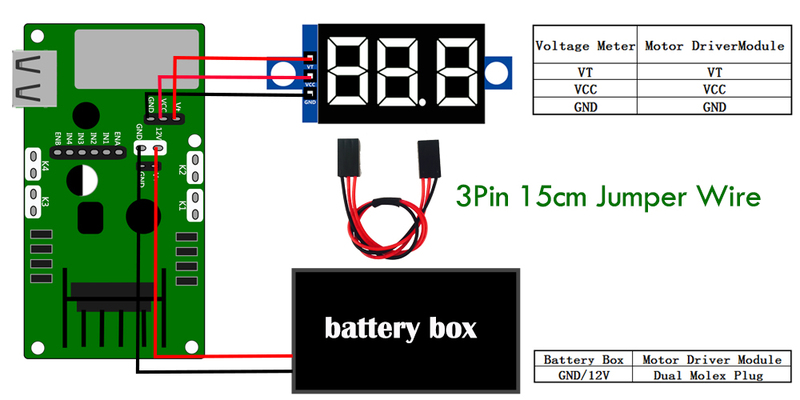 (2)Connect voltage meter and battery box to model pi driver board as follows. 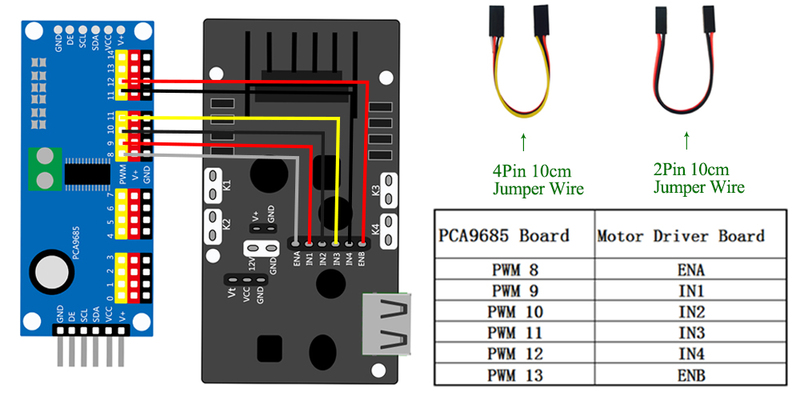 (3)Connect 16 Channel 12-bit PWM compatible module to model pi driver board as follows. 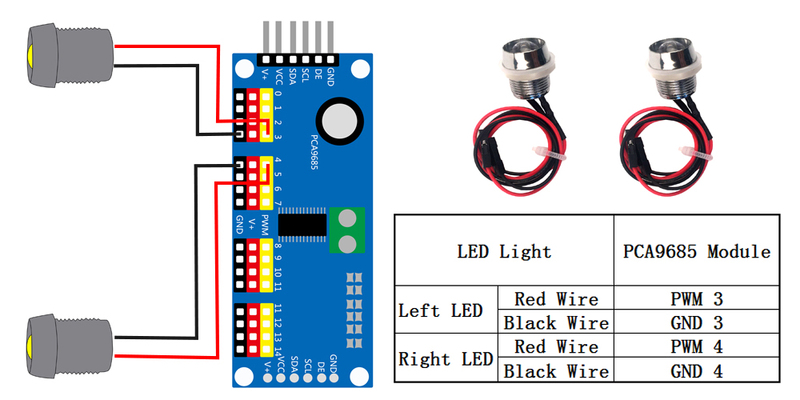 (4)Connect right and left LED ligth to 16 Channel 12-bit PWM compatible module as follows. 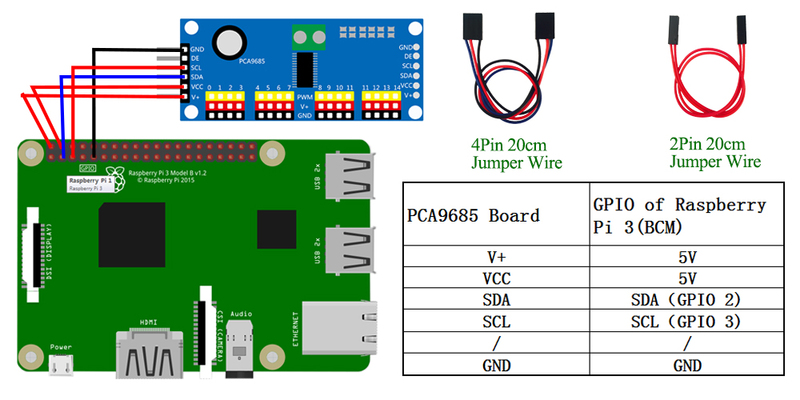 (5)Connect raspberry pi board to 16 Channel 12-bit PWM compatible module as follows. (6)Connect 5 tracking sensors to 16 Channel 12-bit PWM compatible module as follows. 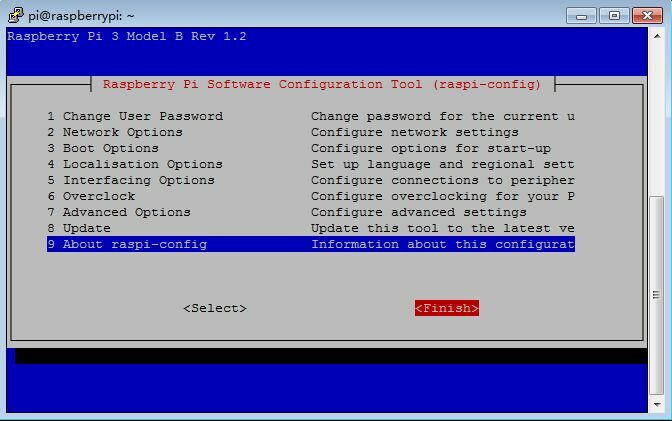 Step 1:Before connect to Raspberry Pi, you need to install Raspbian Operation System(OS) onto SD card.You can select the latest version of RASPBIAN system on the official website: https://downloads.raspberrypi.org/raspbian/images/. 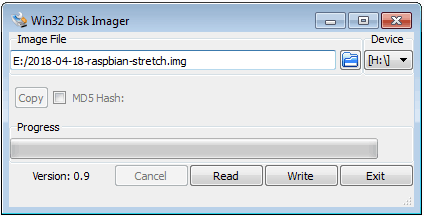 Write the image via Win32DiskImager utility into your microSD/TF card(minimum 16G), then plug the card into the slot on your Raspberry Pi. Firstly, Connect Raspberry Pi to your HDMI monitor or TV. 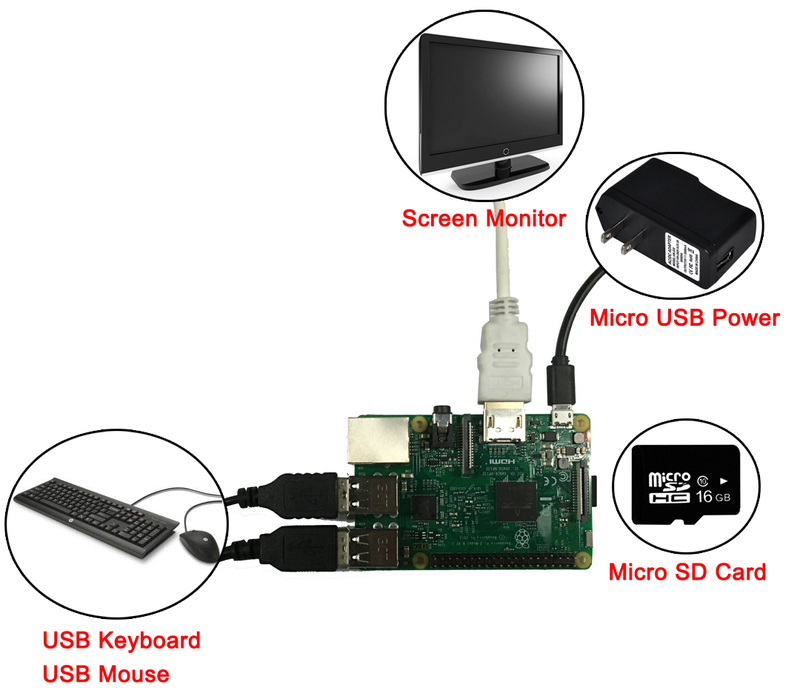 Put a keyboard and mouse into Raspberry Pi USB ports. Insert SD card into the slot on your Raspberry Pi. Click on the wireless icon top right on desktop, should give a list of access points, select your wifi ssid and connect it. 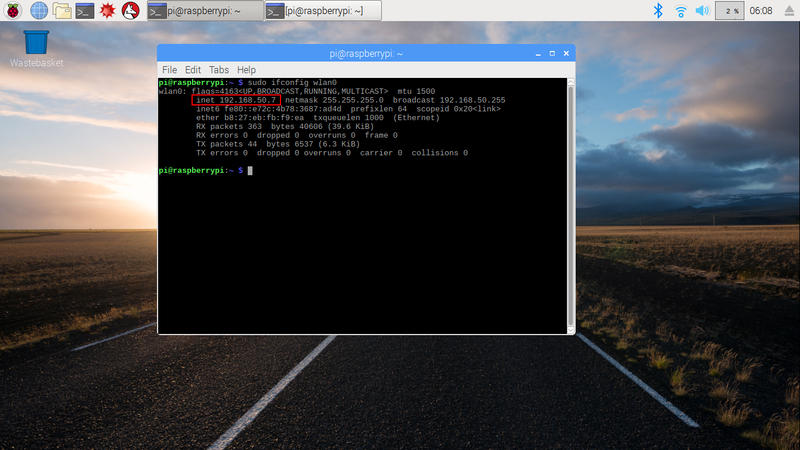 Once your Pi is connect to Wifi, you can hover your mouse to the wifi icon to see the your IP address. Please remember above IP address, it will be used in our next steps. 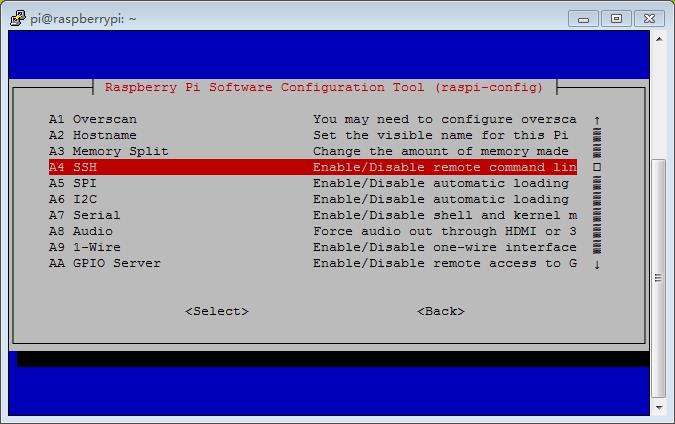 In order to make the car moving freely, we need disconnect Raspberry Pi from monitor, keyboard/mouse and use SSH to send command to Raspberry Pi terminal remotely. If you are using Windows to send ssh command. 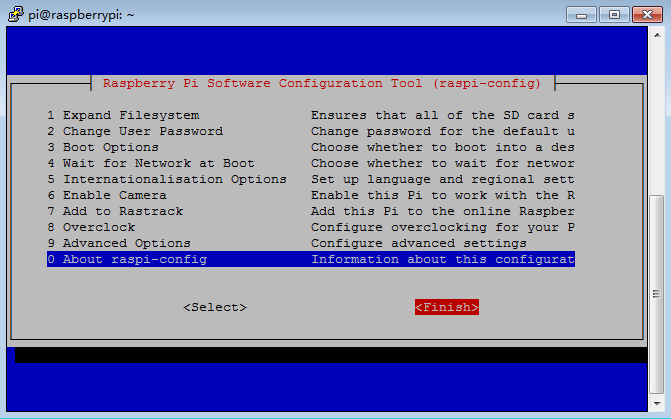 you need download a free software called PuTTy to connect the Raspberry Pi local IP(you got from STEP 1). When connecting ssh, you need use default user name pi and default password raspberry to login to Raspberry Pi. After running above python sample code, your car should move forward for 2 seconds, then move backward for 2 seconds , then turn left for 2 seconds and finally turn right for 2 seconds. 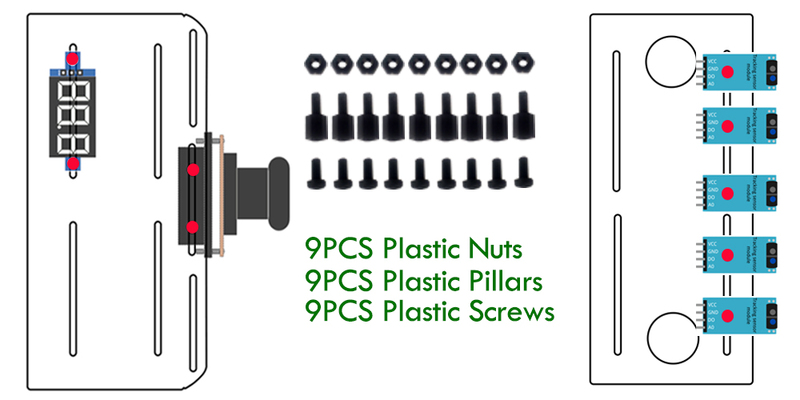 If your car does not move as per above scenario, the installation should have some problem. You need double check the wire connection and software installation as per our previous steps.